In today’s episode I share an on-air session with my client Tara! Join us as we talk about using FAM for birth control, and postpartum charting. Today’s episode is sponsored by Fertility Awareness Mastery, my LIVE 10 week group program. Gain confidence charting your cycles, and gain deep insights into the connection between your health, your fertility, and your cycles. We start on April 23rd. Will you be joining us? Click here to register today! Today’s episode is also sponsored by The Fifth Vital Sign: Master Your Cycles & Optimize Your Fertility. The Fifth Vital Sign is available for purchase on Amazon, and you can head over to thefifthvitalsignbook.com to download the first chapter for free. Is it possible for a person to successfully chart for the first time postpartum? What do you do when you forget to chart or another factor interrupts your charting? What does it mean that the menstrual cycle is a vital sign? You can connect with Lisa on her Facebook, Twitter, and on her website. 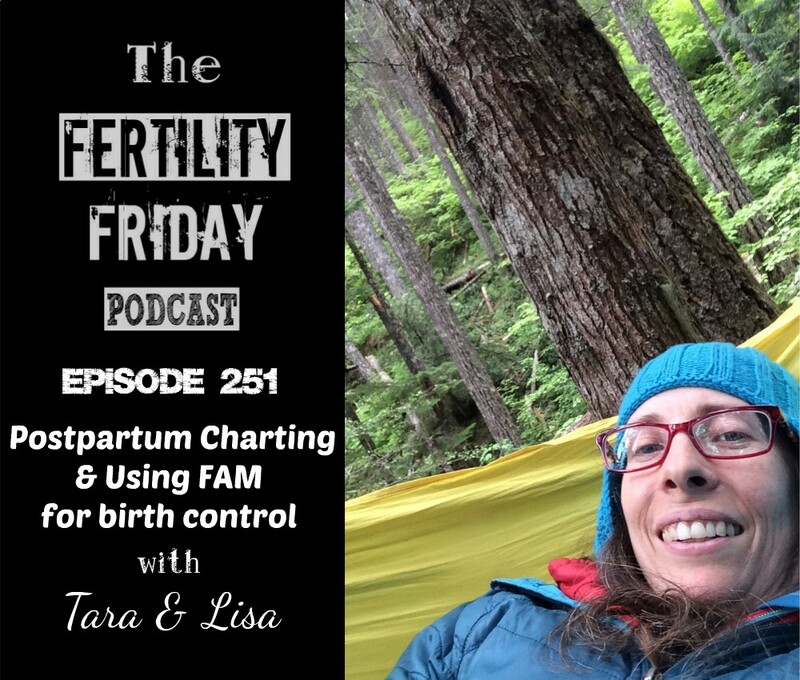 This episode is sponsored by my new book The Fifth Vital Sign: Master Your Cycles & Optimize Your Fertility. Click here to buy now. This episode is sponsored by my 10 Week Fertility Awareness Mastery Group Program! Master Fertility Awareness and take a deep dive into your cycles and how they relate to your overall health! Click here to apply now!